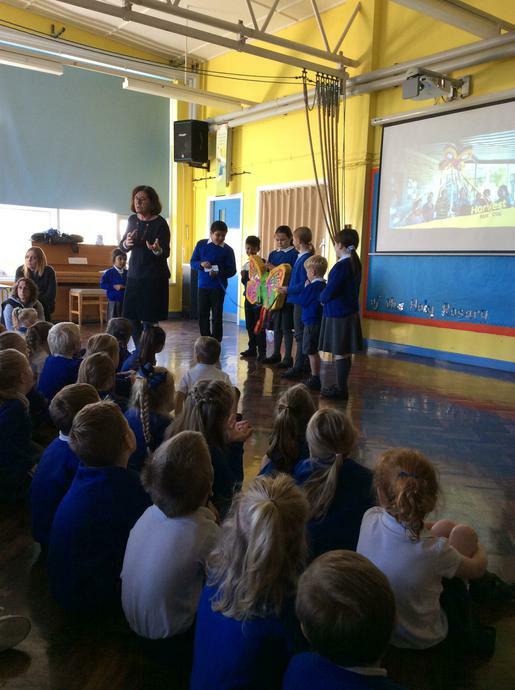 When Carol came to town! 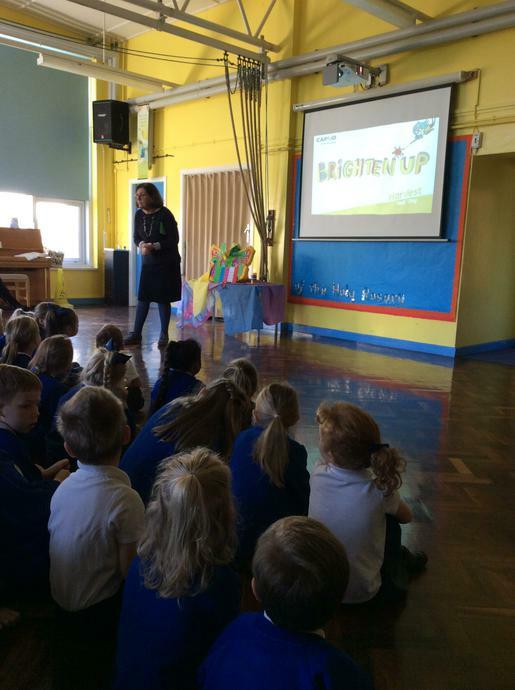 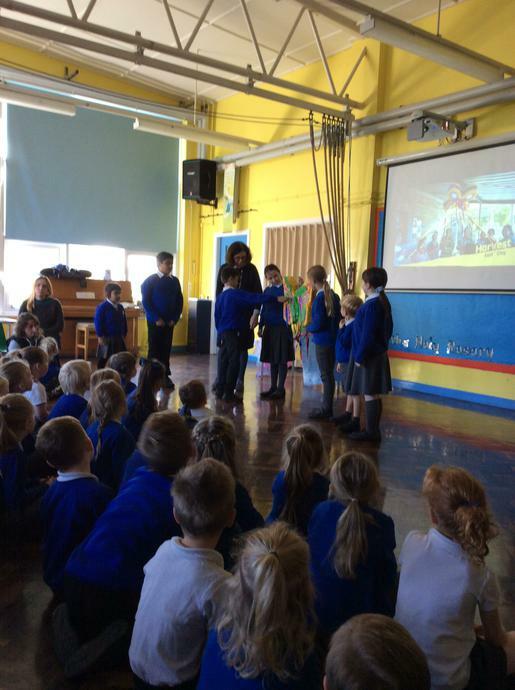 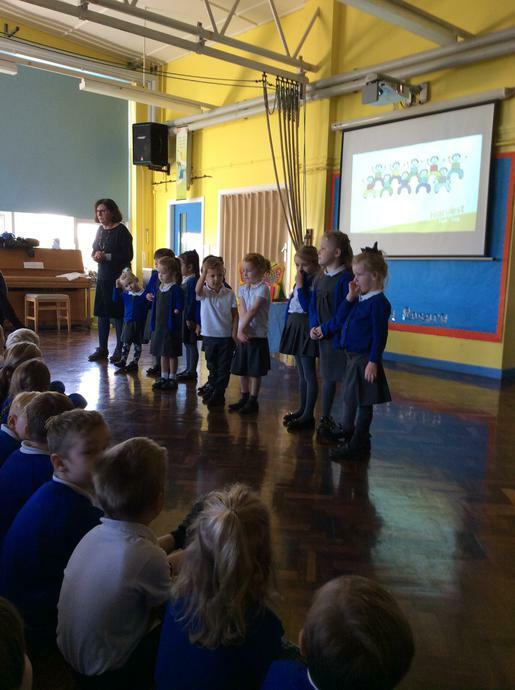 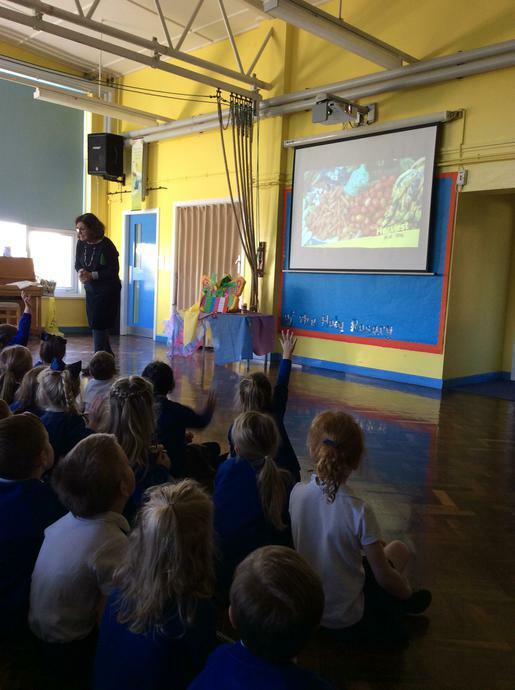 Recently Carol from CAFOD came to visit the school to do an assembly on 'Brightening Up the Harvest Festival' and how CAFOD helps people all over the world in countries like El Salvador. 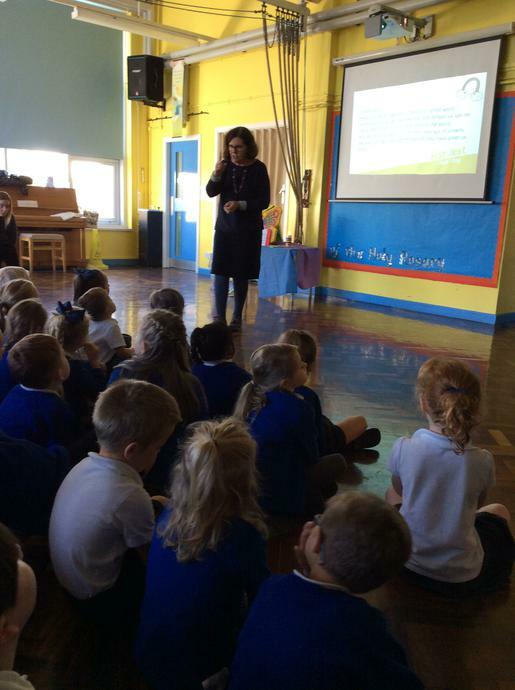 The pupils always enjoy Carol's visits and I'm sure they are looking forward to the next time.